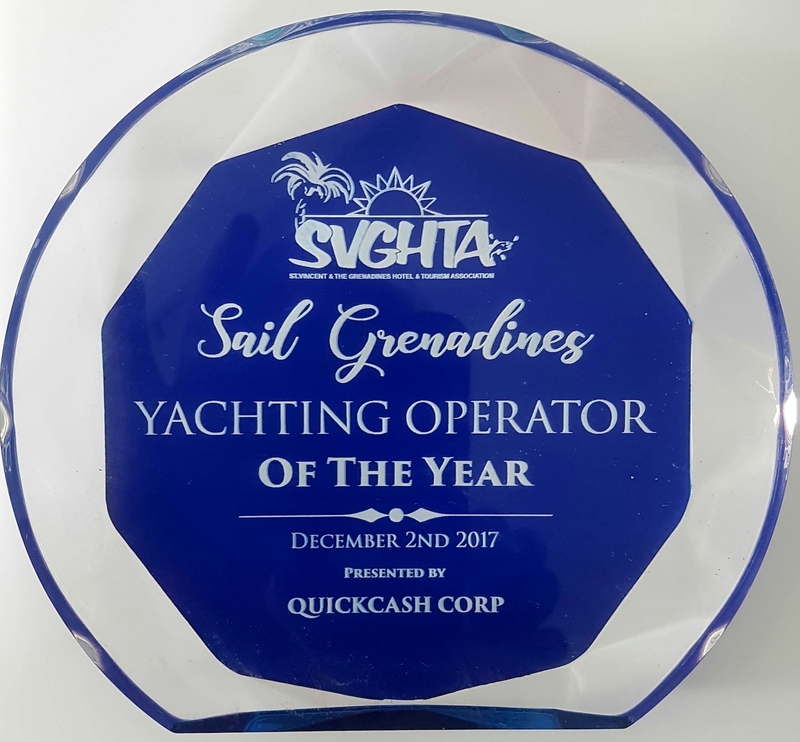 Sail Grenadines is a small yacht charter company and travel agency in the Caribbean – family owned and based on the island of Bequia. Choose from a range of Bareboat, Skippered or Crewed yacht charter holidays or learn to sail with our RYA sailing school. Charters can start from Martinique, St Lucia, St Vincent, Bequia or Grenada. Charter a yacht or catamaran from our base and explore the beautiful Grenadines islands and beyond. Turquoise water, great winds and idyllic anchorages are the perfect setting for you holiday to remember. Each island in the Grenadines has its local charm and character. Take the opportunity to spend some time ashore, hike in a rain forest, swim in a waterfall or visit a local market. Snorkelling and diving are superb. Flights available now from New York (JFK), Miami and Toronto to St Vincent direct! Whats next in Bequia and the Grenadines? 10 Days for 7 from April 2019 – Nov 2019 : EMAIL NOW ! Bare minimum. You bring the crew, we supply the yacht. A skipper is onboard at all times. The best option for a novice sailor. A stress-free holiday on a gorgeous yacht. Some time at sea coupled with some time on land. Perfect balance. Make your holiday count. Work towards your next RYA qualificaiton. We've built a team to be proud of and are recognised for quality and caring.